The Sacrament of Matrimony, whereby a man and woman are joined together in a life-long union of procreative love, is a calling from God. This is their vocation. Jesus taught that the nature of marriage itself reflects the indivisible unity of the love of God. 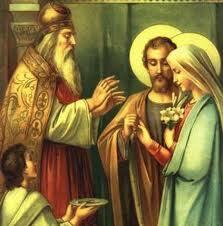 In this way, Jesus raised the natural bond of marriage to a supernatural sacrament of life and love. The movement toward this life choice, the union of marriage, is, therefore, a moment requiring careful deliberation and spiritual preparation. The preparation process for engaged couples is required…at least six months before a date is set. A pre-marriage program must be attended by the couple before the marriage may take place. Please contact the Parish Office for more information.